Land Title Company opened its doors near downtown Bremerton in 1968. From its inception, our mission has been to provide the Olympic Peninsula with consistent, courteous, and dependable service. 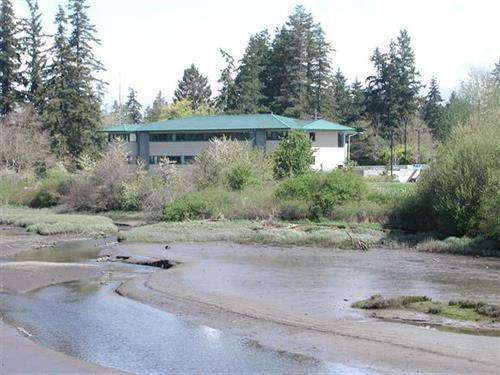 Today, the Land Title Professional Building on Levin Road at Clear Creek in Silverdale houses Kitsap County title services, escrow services and our corporate headquarters. Title services for Mason County are located in the heart of Shelton on Railroad Avenue. 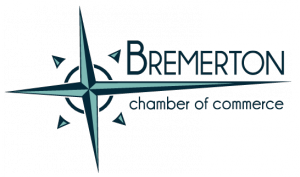 We also have an escrow office in Port Orchard and Shelton as well as a signing office in Belfair.